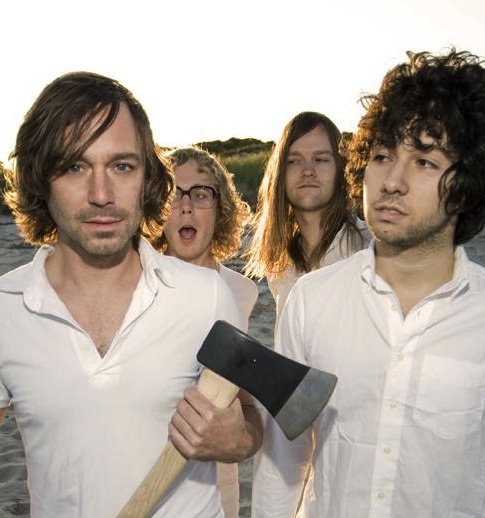 Seven years ago on a rainy Wednesday night indie band Matt Pond PA rolled into Omaha to play a show at Sokol Underground with Bitter Bitter Weeks and Lefty’s Deceiver. Five people were there to see it. And that was the last time Matt Pond PA played in Omaha, until this coming Tuesday night. He’s optimistic for good reason. Pond is on the road touring with a new band supporting a new album, The Dark Leaves, released last month by Altitude Records. The album was recorded in an isolated cabin in Bearsville, New York, a tiny town near Woodstock, with his pal Chris Hansen, who played guitar, sang and handled the engineering chores. “It was just me and him sitting there, doing and undoing the album,” Pond said. That sense of freedom and space — and aloneness — surrounds the album’s gorgeous, flowing pop on gently rocking songs like “Brooklyn Fawn” that glow with insight and soul from a musician who has continued to refine his craft for more than 10 years over seven full-length albums, always flying just beneath the radar. Little has changed since that ’03 concert. “I’m probably at the same point in my career,” Pond said via cell phone while driving back from the forest into NYC. “Things are probably simpler because we have an album coming out, and there’s optimism and fear and all sorts of little things. Pond wasn’t sure who would be playing with him when he returns to Omaha, other than Hansen and most likely Leslie Sisson of The Wooden Birds, who he said are now the core of his band. “You end up being closer to these people than you are with girlfriends,” he said. 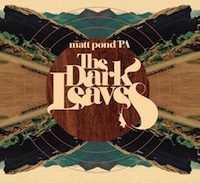 Matt Pond PA plays with Bobby Long, Tuesday, May 11, at Slowdown, 729 No. 14th St. Showtime is 9 p.m. Admission is $12. For more information, visit theslowdown.com.